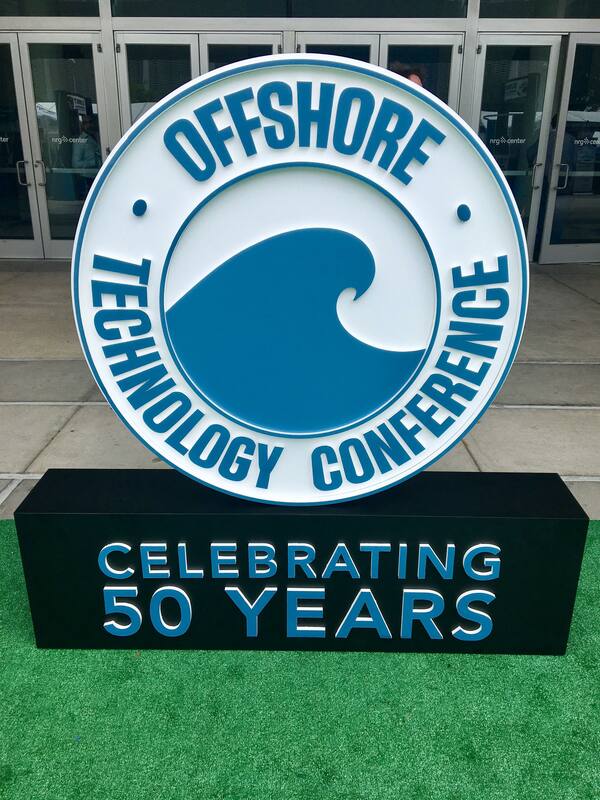 OTC 2018 - What a Week! Last week the SASES team, consisting of Mark Zwinderman, John Harrison and Sophie Cochrane, travelled to the Houston, Texas. We thought we'd take this opportunity to share with you how our trip went.